Description April 2004. Farm Manatsky, Rostov region.Russia. 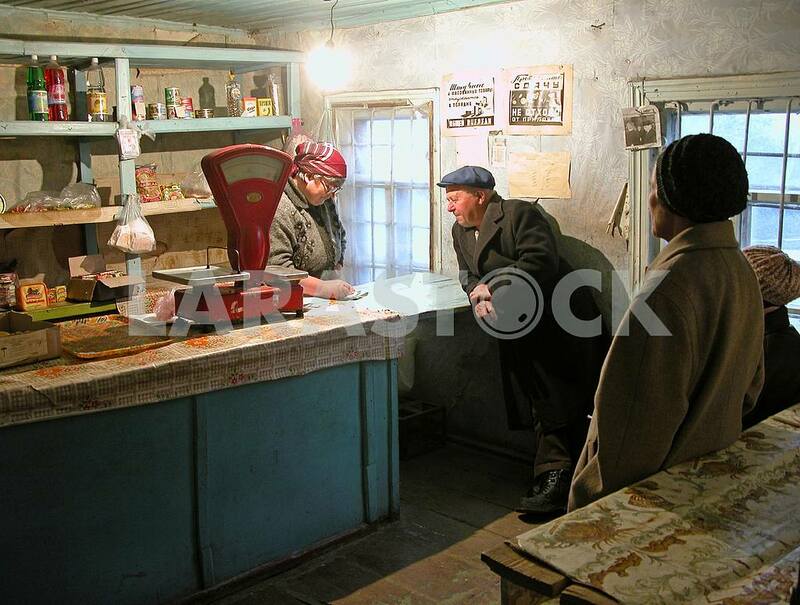 Country store, farm residents are waiting will bring bread. It is time for them to communicate, learn the latest news here.